To help players, old and new, catch up with the events leading up to Kingdom Hearts 3, Square Enix has released an official recap memory archive. Truth be told, the Japanese versions of the trailers included in the archive were already released last year, but English translations were absent up to this point. 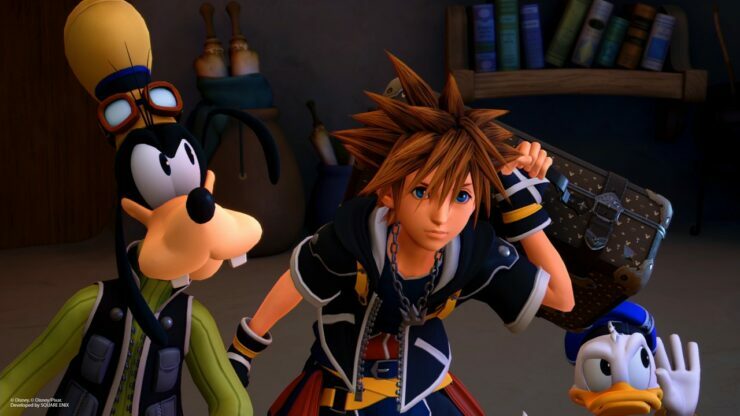 Check out the official Kingdom Hearts 3 Recap Memory Archive down below. Kingdom Hearts is available now for PlayStation 4 and Xbox One. The sequel was released last week.